Stellar service and save me literally a couple thousand on another refrigerator. It started not getting cold yesterday so we found Appliance Repair Specialists on Angie’s list. My wife thought it was dead and already picked out a $2300 new one at Lowes. The tech arrived right on time and only took him 30 minutes to analysis the issue and install the new part. Had it cooling again in no time. Cannot thank them enough! My oven locked itself closed after a self-cleaning cycle. 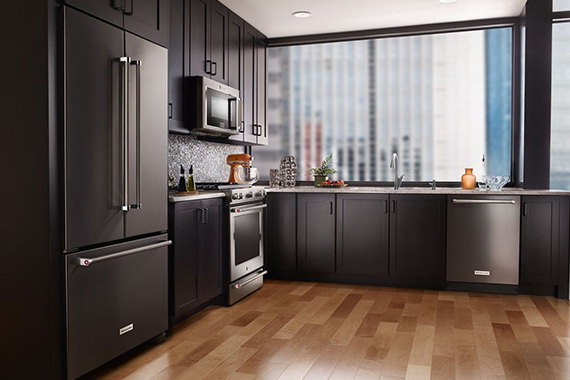 I called Appliance Repair Specialists as I’ve used them before and they were great. Tyson, the tech, showed up right on time and found that I needed a new locking mechanism as I had broken it. He gave me an estimate and ordered the part. Tyson came back, right on time, and installed it. I’m back in the oven business. Tyson is the man! WOW! Called this morning needing service on a squealing dryer and installation of a water actuator paddle on a refrigerator. Technician was available in my area within 45 minutes of my call (Mario). Mario was obviously familiar with my particular dryer model and had it disassembled in 5 minutes and diagnosed the problem as a bad idler pulley. Part was available on the truck. Checked other parts to ensure no others were worn and needed to be replaced. Quoted me a fair price for both the dryer fix and the refigerator part installation and proceeded to make the dryer repair. Completed the job in 20 minutes, start to finish. Neat, fast and efficient – knew what he was doing. On to the fridge. I had purchased the part online months ago but had been reticent to install it since I had read the instructions and it was pretty tricky. Mario checked the part, knew how much it cost (expensive piece of plastic) and proceeded to do the installation. As he was doing t he disassembly, he mentioned the ‘tricky part’ regarding the water hose. Had the old part out and the new part installed in less than 10 minutes. Works perfect. Total time on the job from arrival in my driveway to out the door with my check in hand was 35 minutes. No upselling or needless replacement of parts. Neat, fast, and efficient. The world needs more Marios. Thanks for the great service. What a refreshing experience. 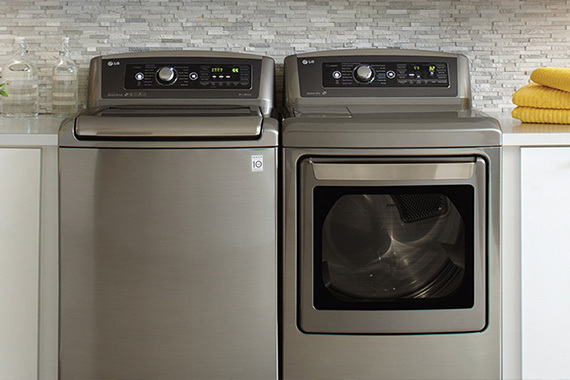 We had just purchased a Dryer from a department store that had turned out to be a nightmare. The unit was only one day old and had only been used twice before we experienced problems. The location from where we purchased the unit would not repair it(even though it was their warranty). 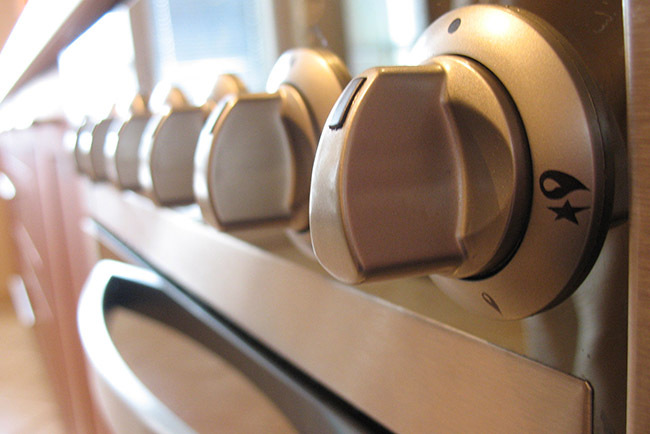 We contacted Appliance Repair Specialists and were able to get the same day service for their opinion. When Mario arrived he knew exactly what the problem was. He was able to get the unit working so I could at least get some laundry done before the store came back to pick up both units. Not only did it get the dryer working but he answered many of the questions we had regarding various brands of washers & dryers. It was so nice for a change to find an honest repair person and company. 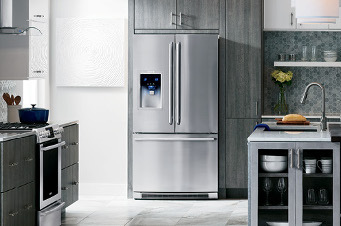 If we experience any problems with any other appliance again, they are the only company we will call. Great Job!